On 1 February 2016 the UK government implemented Right to Rent (R2R) checks as part of the Immigration Act 2014 and in December 2016 it became a criminal offence not to conduct these checks. 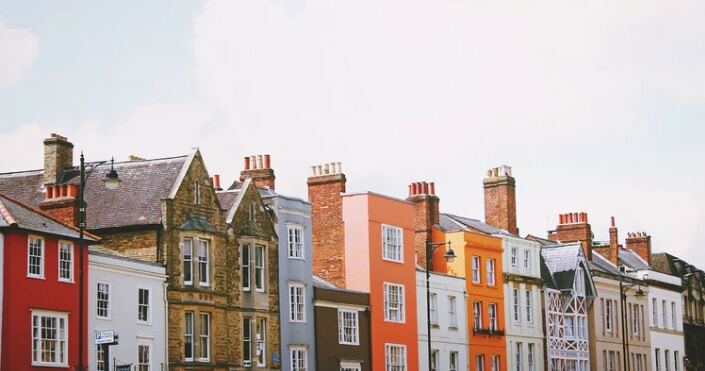 Since this time all private landlords in England and Wales are required to check that tenants and occupants have the right to reside in the UK before renting out a property to them. Failure to do so means Landlords and agents may be liable for fines of up to £3,000 and / or up to five years in prison. On the 6 June 2018 the High Court authorised a judicial review of the Right to Rent scheme following representation by The Joint Council for the Welfare of Immigrants (JCWI), supported by The Residential Landlords Association. Research by the JCWI suggests that the Right to Rent scheme is causing indirect discrimination against foreign nationals. Approximately half of Landlords surveyed indicated that they are less likely to rent their property to a foreign national or someone without a British passport for fear of being liable. Requests that the Home Secretary review or scrap the scheme all together have also come from the National Landlords Association and within parliament itself, with 20 Members of Parliament representing various different political parties issuing a joint letter to the Home Secretary. Have your assignees been affected? If the JCWI figures are an accurate representation of what’s happening in the rental market then yes, almost certainly. However Letting Agents rarely give specific reasons as to why an offer has been rejected in favour of another application, so it’s difficult to quantify. What next? The judicial review is unlikely to take place before the autumn of 2018. Robinsons will continue to monitor the situation and advise its clients of any further developments. In the meantime the practicalities of implementing the Right to Rent Scheme remain challenging, particularly with respect to Corporate Leases. Initially many within the industry thought that Corporate Leases might be classified as ‘Tied accommodation’ and therefore be exempt from the scheme. However the consensus has been that Tied accommodation does not apply to Corporate Leases. In response, companies have had to change their processes to ensure that they know exactly who is in the property at any given time. However, what remains unclear is whether companies need to carry out the checks or not. It appears that this very much depends on which Letting Agent one is dealing with. 2 insist on carrying out the checks themselves. 1 believes it is the company’s responsibility to carry out the checks. 1 has a clause in their lease agreement which passes responsibility to the Company. If using the company’s agreement they ask for such a clause to be included and if this is not agreeable they will do the check themselves. 1 prefers to do the check themselves. Alternatively they will ask the Company to sign a waiver disclaimer confirming that they take full responsibility for carrying out the checks. Those responsible for tracking these changes should be familiar with the legislation and its obligations as well as having procedures in place that will ensure that the correct action is taken at the right time. For more information on Right to Rent, Corporate Leases, Destination Services or Household Goods Removal requirements please contact Julian Grose-Hodge, Client Development Manager at Robinsons Relocation, via email Julian.Grose-Hodge@robinsonsrelo.com.